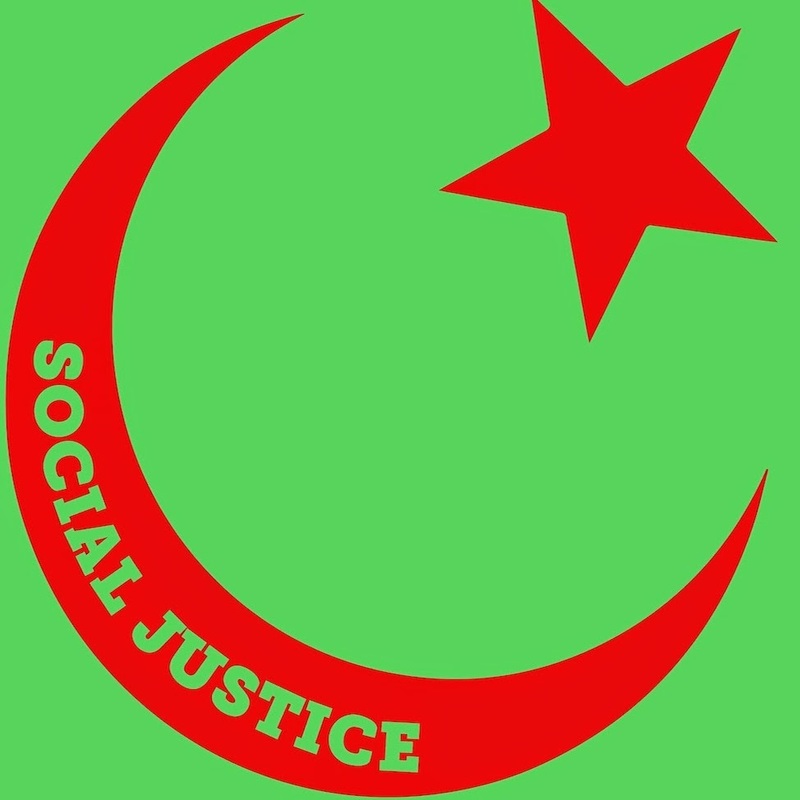 Muslims for Social Justice is a North Carolina based organization dedicated to Human Rights and Social Justice for all. We believe in Empowerment of the Marginalized, Grassroots Democracy, Economic & Environmental Justice, Respect for Diversity, and Responsible Local & Foreign Policy. We are committed to working with organizations and individuals who share these values.